Beautiful, golden brown treats glazed to perfection. Whether it be chocolate, strawberry or even oreo flavoured, these popular snacks are loved all sorts of people in our society!. Has no one ever wondered why the doughnut has such a BIG hole in its middle??? 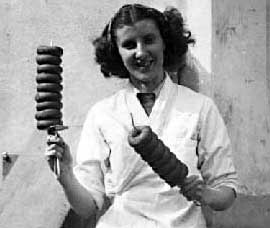 However, it was Mrs. Gregory’s son, Captain Hansen Gregory, who created the ring-shaped doughnut. In order to solve the problem of uncooked insides, he punched (yes, punched) a hole through the center of the dough ball. That hole increased the surface area, thus exposing the inside of the dough to the hot oil, and therefore eliminated the uncooked center. 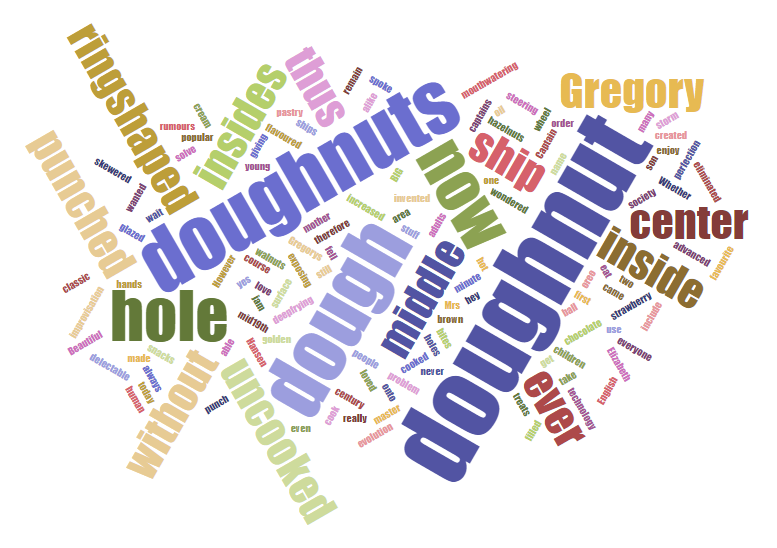 Other rumours include that he wanted to eat a doughnut while steering his ship through a storm, so he skewered a doughnut onto the spoke of his ship’s wheel, where he could take bites of it without having to use his two hands. A master of improvisation, really. Of course, now with human evolution and advanced technology, we are now able to cook the insides of doughnuts without having to punch holes, thus giving us the delectable jam and cream filled doughnuts we get to enjoy today. But our favourite ring-shaped doughnuts will still remain the classic, mouth-watering pastry that everyone fell in love with! 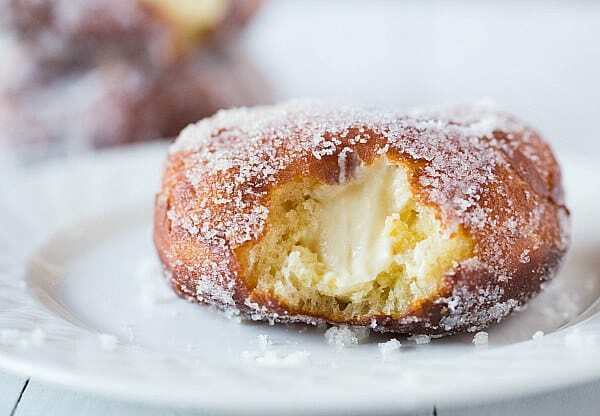 Where to get them doughnuts in KL?